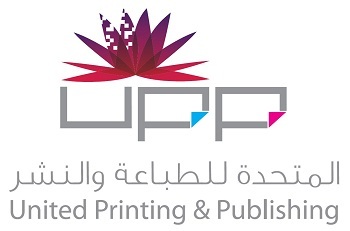 In the tech, high-speed world of international printing, United Printing and Publishing stands out from crown…one of the Middle East’s leading printing leading in Abu Dhabi, UPP is based in Abu Dhabi, the most business-friendly city on the planet…and everything about our organization reflects the energy and dynamism of the environment in which we work. Our focus on cutting edge technology and equipment ensures that UPP can guarantee 24/7 high quality service for our clients anywhere in the world, including famous blue chip named from a wide variety of business sectors. Investments in high-speed machines with maximum printing efficiency and minimum wastage delivers direct savings on every UPP print job, but never at the cost of quality. And because we generate all this quality with people and state-of-art equipment all under the one roof, at UPP we can control and direct our expertise and resources to the benefit of our clients, every step of the way. 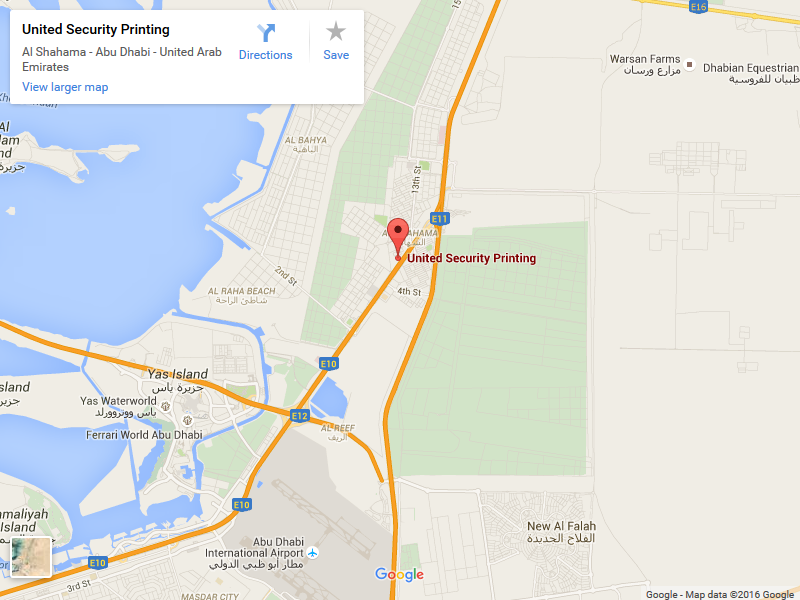 At UPP printing press in UAE, there are 450 experts who live and breathe printing, offering a standard of customer service and consistent as the equipment they operate. The quality never varies at UPP but the vehicles for its delivery cover every printed materials under the sun…everything from national and international print runs for newspaper and prestigious magazines to beautifully crafted books, directories, annual reports and brochures…from stationery, folders and security printing to all manner of offset print related materials. At we have the range and the capacity to suit all our customers’ needs from a million plus print-run for a news paper giant to a complicated, single point-of-sale piece for a local business, and all delivered with the same attention to quality and details. This constant Abu Dhabi printing quest for excellence hasn’t gone unnoticed by our peers, as a result, we now have a growing collection of printing awards. Our ability to produce and deliver print jobs of the highest quality is recognized by our clients too, and, with a world class port on our doorstep and easy access to two international hub airports, nobody in the worlds of prints is better than UPP to pack and deliver product worldwide. When it comes to the paper we print on, variety is our stock-in-trade. UPP offers clients a myriad of paper stocks, many exclusive to us, and as the worlds gets ever greener, so too does our selection of environment friendly paper options. Whether it’s helping you to choose the best paper for the best paper for the job, advising on real cost savings or arranging delivery times we’ll stick to, at UPP we always work in close partnership with our clients. The only way is UPP.